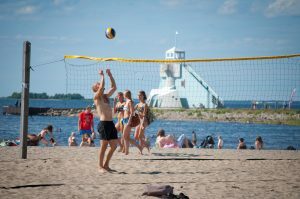 Oulu combines Northern hospitality, nature and culture with modern technology. 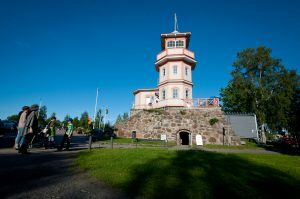 Planning a trip to Oulu region on leisure or business? Need a meeting facility, accommodation or maybe activities for your group? Contact us and let us know your wishes. We operate in the main tourist centres in the Oulu region and have a wide network of different service providers in the area. Technology city Oulu, is Finland’s fifth largest city in terms of population. 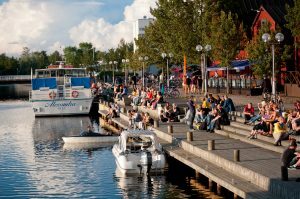 Today, the young and vibrant Oulu has the second largest university in Finland, and vibrant cultural life. 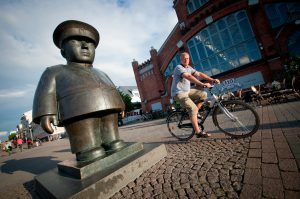 Numerous festivals and events of the North Scandinavian capital awaits visitors!